Interestingly, this news released right after the Instagram co-founders resigned, and the former VP of News Feed on Facebook was named the new Head of Instagram. Meantime, Facebook has presented a detailed explanation after the new feature was discovered. 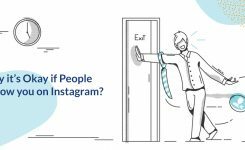 Separately, Instagram has launched a new Nametags feature that will make it easier for people to find other users on the platform. Instagram is prototyping a new privacy setting which would provide accounts’ exact GPS coordinates to Facebook even when they aren’t using the app. The information shared with Facebook will help the platform to send targeted advertisements to its users. 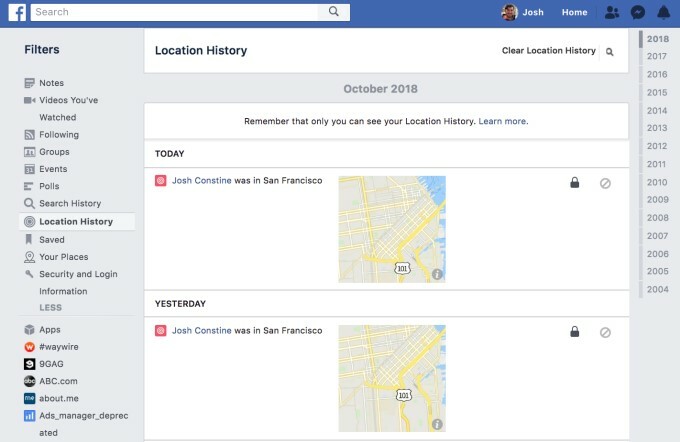 So, you will be able to see your geo-tagged data in your Facebook Profile’s Activity Log, and it will contain maps of the places you visit. Jane Machun Wong shared a few screenshots via Twitter that shows the Location History feature on Instagram. 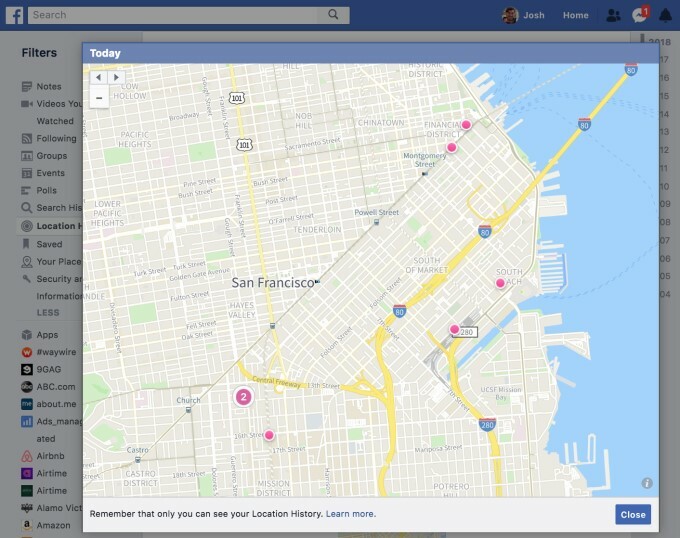 As per the pictures, Instagram’s location sharing feature locates in the Privacy and Security settings of Facebook. 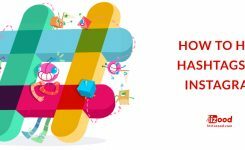 Instagram and Messenger data can be collected and used to build a history of locations received by the Location Services feature. 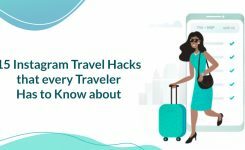 This means the location data collected from Instagram will allow Facebook to target accounts with local ads across Facebook and Instagram showcasing advertisements for nearby companies.